Documentary maker Daniel Buckley today came to an agreement with the Arizona Experience to provide video content for the Arizona state centennial website throughout the centennial year. Buckley will work with Arizona Experience staff to generate videos focusing on Arizona innovators, and more, in conjunction with the site’s 12 monthly themes. These include Mining and Minerals (March), Biotech and Life Sciences (April), Sports and Recreation (May), Energy (June), Water (July), Aerospace and High Technology (August), People and Culture (September), Ranching and Agriculture (October), Native American Culture (November), Astronomy and Planetary Discovery (December), 21st Century Workforce (January 2013) and Snapshot of the Centennial (February 2013). The Arizona Centennial year starts February 14, 2012. Buckley has a long track record as a journalist, videographer and documentary maker. 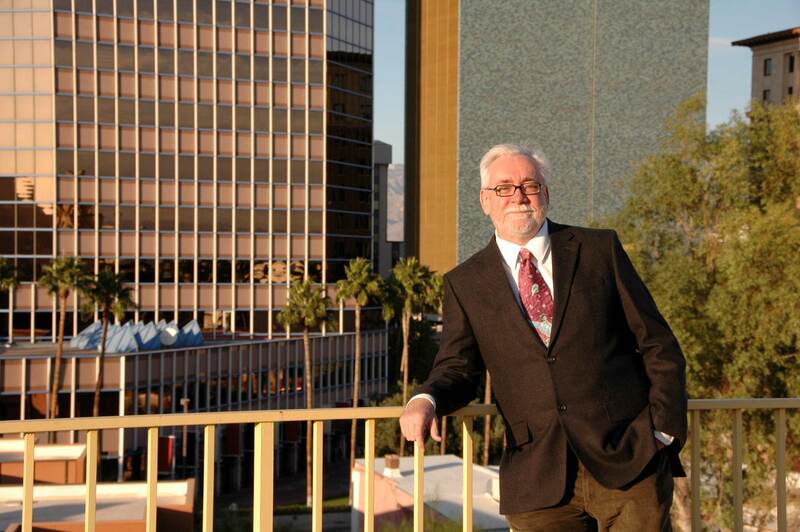 He spent 22 years with the Tucson Citizen newspaper, founding its multimedia division and serving as its first Multimedia Manager. He was also a columnist, arts and culture writer and member of the paper’s editorial board in his time with the Citizen. When the Citizen ceased print operation in 2009, Buckley formed Daniel Buckley Productions and did a range of work from the creation of exercise discs to documentary work for the Arizona Historical Society. In addition Buckley has a blog on mariachi, folklórico and Mexican culture topics with San Jose’s VivaFest! and is a regular contributor on topics of contemporary classical music for Stereophile Magazine. In conjunction with the Fox Theatre, he teamed up with folklórico choreographer and CHISPA Foundation founder Julie Gallego, historian Ralph Gonzalez and others to create the Cine Plaza at the Fox series – a documentary series devoted to Latino cultures in Tucson. In 2011 the next installment of that series – a documentary on Tucson’s historic El Casino Ballroom – received a PLACE (People, Land, Art, Culture and Engagement) grant from the Tucson Pima Arts Council. 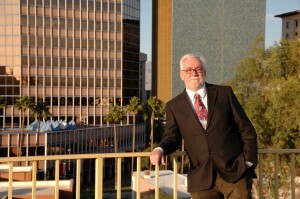 The film, which will premiere at the Fox in June, 2012, is being created in partnership with the Fox, the Arizona Historical Society and Community Radio station KXCI. ~ by Daniel Buckley on January 18, 2012. Congratulations! I look forward to seeing the pieces over the next year.